British Columbia Issues Invitations To Apply To 142 Immigration Candidates - Canada Immigration and Visa Information. Canadian Immigration Services and Free Online Evaluation. April 10, 2019 – British Columbia immigration has continued its weekly BC PNP draws by issuing 142 invites across five provincial streams. Entry level and semi-skilled workers required a minimum score of 75 points, compared to a 95-point minimum for direct provincial skilled workers. Candidates through the remaining three streams – for Express Entry skilled workers and international graduates, plus direct provincial international graduates – all required a minimum score of 105 points. Did You Get Invited in the April 10 B.C. Immigration Draw? British Columbia’s previous draw came through the BC PNP Tech Pilot. The April 2 draw saw 26 invitations issued to candidates with skills and experience in 29 target occupations. 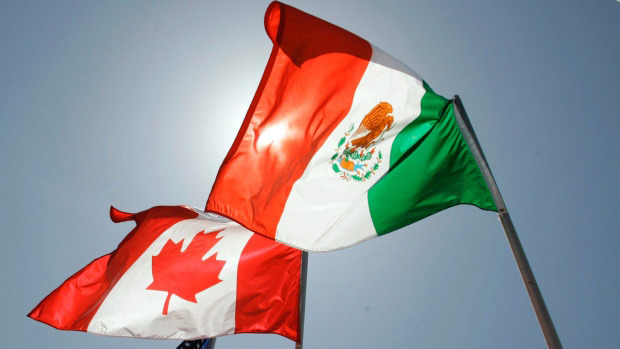 Trump Presidency Positive for Canada-Mexico Relations?